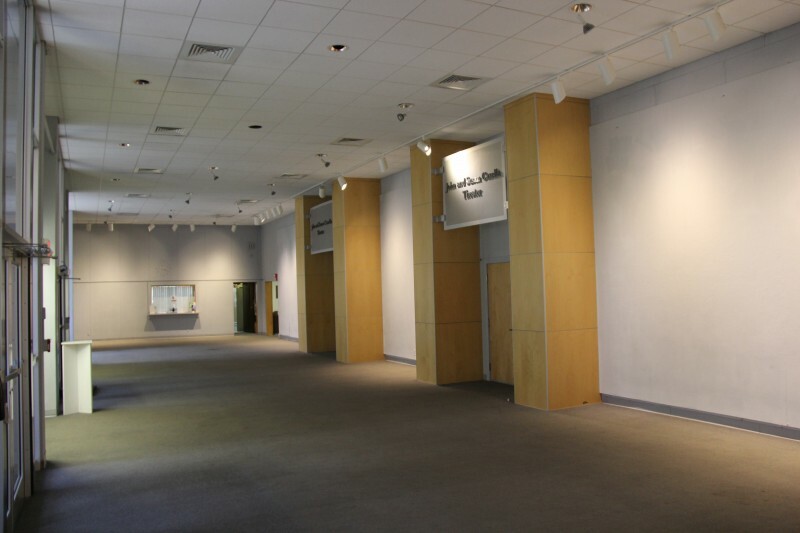 The facilities within Castleton's Fine Arts Center are occasionally available for rent to off-campus organizations. These spaces can be secured hourly, daily, or for longer periods. 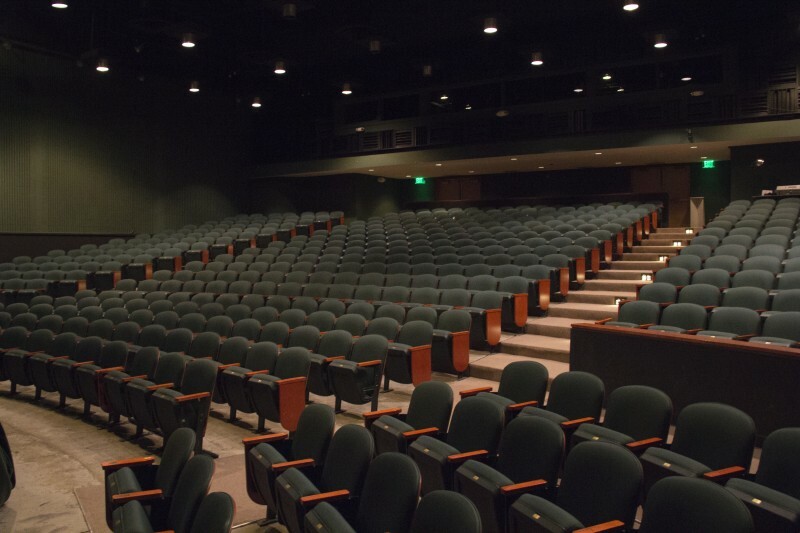 The Fine Arts Center is also surrounded by abundant, accessible parking and all of the facilities listed below are ADA compliant. For information regarding renting these facilities, please email Director of Conferences & Events Lori Phillips. 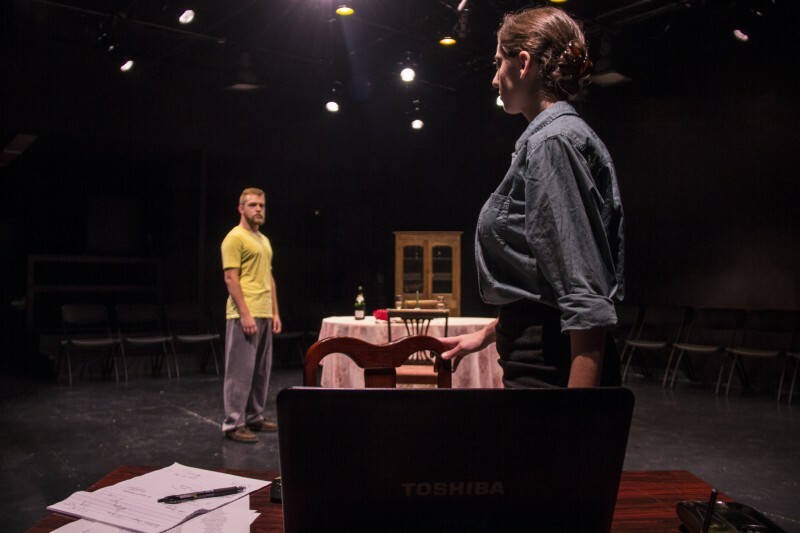 Detailed technical specifications for the Casella Theater and Black Box Theater can be obtained from Director of Technical Services by emailing MacArthur Stine.